A downtown event that combines chocolate, local businesses, and family fun in celebration of Valentine’s Day takes place from Noon to 3 p.m. on the Saturday before Valentine’s Day. Local businesses around Courthouse Square Park concoct delectable chocolate treats for your consumption. How does this work? After you buy a Chocolate Crawl Passport, you visit each business listed on it to receive a chocolate snack and a stamp. When you have collected all the available stamps, you turn in your passport to receive an entry for the Grand Prize! One treat is given per passport at each participating business. Each business showcases their cuisine and wares along with a bite-sized sample of a chocolate treat. 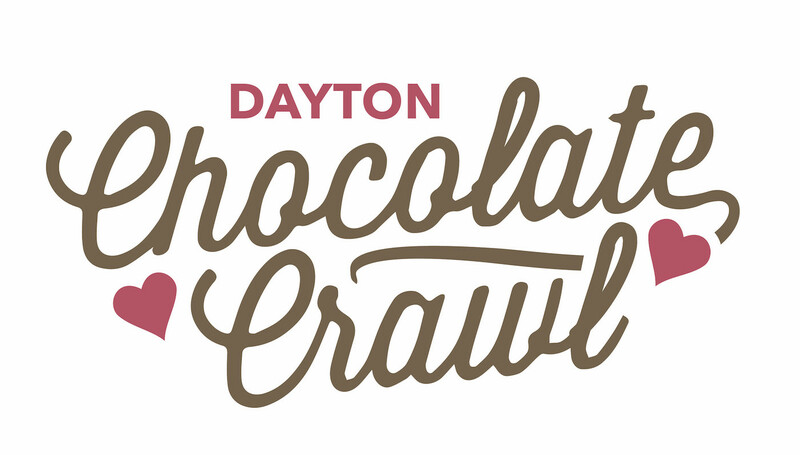 All proceeds from the Downtown Chocolate Crawl support the Dayton Community Development Association and community activities for YOU! Watch our Facebook page for further information. Plus, a special DIY Chocolate Experience with chocolatier Jan Clay at the City Hall Annex at 408 Ferry Street! 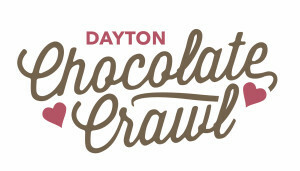 If you would like to help plan or volunteer at the 2020 Chocolate Crawl, please email us at info@daytonoregon.org.